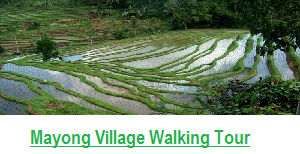 LET EXPLORING TREKKING IN BALI – As you know Bali is best place for you who love to do Hiking and trekking tour to exploring the Nature and unique culture, in Bali you can do explore some trekking category such as Bali Volcano Hiking tour, Bali Sunrise Trekking tour or Mount Batur sunrise trekking tours, Bali waterfall hiking tour, Mountain trekking in bali, and Bali Jungle Trekking, all these trek you can do in Bali. 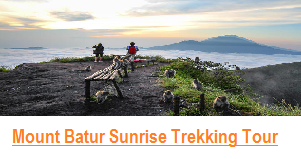 1- Mount Batur Sunrise Trekking – This Trekking is design for adventure Mountain climbing, here you will see the amazing of sunrise and lake view from the top of mountain, it’s will refresh your mine and feel that you in a paradise. 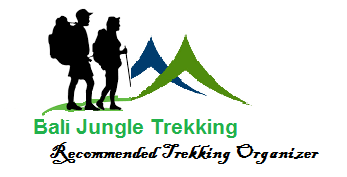 2- Jungle Trek in Bali – Tamblingan jungle trek is the best bali jungle tour in bali, the jungle of tamblingan lake is still very nature and sacred, inside the jungle you can learn Bali culture, History, and learn more detail about herbal medicine. 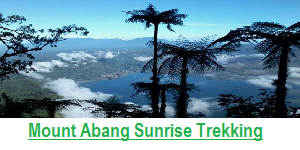 beside that you also possible to crossing tamblingan lake by traditional dugout canoe, it’s will make your mine relax. 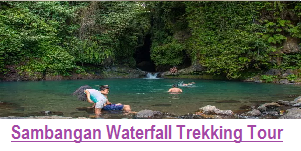 3- Bali Waterfall Trekking – Sambangan Village is the best choice for who love to explore the most amazing waterfalls in Bali, here you will visit 7 nature waterfalls, your will walking thru river side, rice field, and valley. Beside that you also may do Jumping and Sliding in the waterfalls, it’s nice for adventure lover. 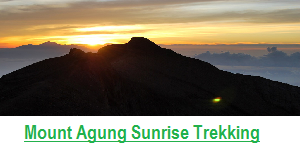 WHAT YOU HAVE PREPARE FOR DO TREKKING IN BALI? 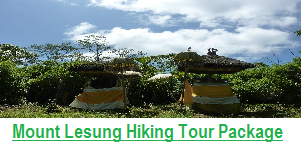 Please do note hesitate to contact us any time for any more info regarding trekking in Bali.